«The Smile of the Child» is the national operator of the European Helpline for Children and Adolescents 116111 providing counseling support for free to children and adolescents! A team of specialized psychologists and social workers are available to provide support to every child and adult on issues that concern them. The Helpline 116111 plays a crucial role in preventing phenomena of violence that children may encounter (Physical, Sexual and Psychological Abuse, Neglect, Bullying, Smuggling & Trafficking), as well as cases of missing children. The Helpline 116111 is staffed exclusively by specialized psychologists and is available nationwide, 24 hours a day, 365 days a year. Calls to the Helpline 116111 are free from landline and mobile telephones, no card is REQUIRED when calling from telephone booths, whereas the call from card phones does not require any telephone credits. 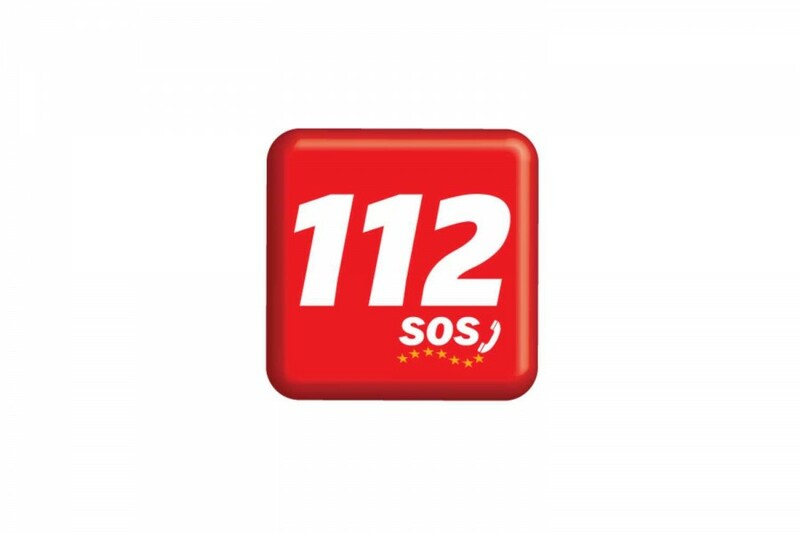 Furthermore, the Helpline 116111 is interconnected with the 112 European Emergency Number and belongs to the Network of Child Helpline International Foundation (CHI). On the logistical level, the 116111 is equipped with high technology hardware and software tools and operates through 4 interconnected call centers, all operated as one! That ensures that the maximum waiting time of each call does not exceed 12 seconds! It is worth mentioning that «The Smile of the Child» has established a Disaster Recovery Area at the El. Venizelos International Airport of Athens in an effort to ensure the smooth operation of 116111 under any circumstances. The fact that the European Helpline 116111 operates throughout Europe makes it a valuable tool in the process of providing support to children residing in Greece as well as refugee and migrant children. This need led the Organization to establish a team of volunteer interpreters / mediators in Arabic and Farsi. Furthermore, the Helpline 116111 and the related services it provides have been communicated through special informational material at the points of entry and stay of refugee and migrant minors in Greece. «The Smile of the Child» operates the European Helpline 116111 since 2015 upon an assignment of the number from EETT (the National Committee of Telecommunications and Post). We celebrate the European 112 Awareness Raising Day!